Whilst everyone is busy at Surtex I am taking a look at what patterns are in store at Paperchase for SS2017. 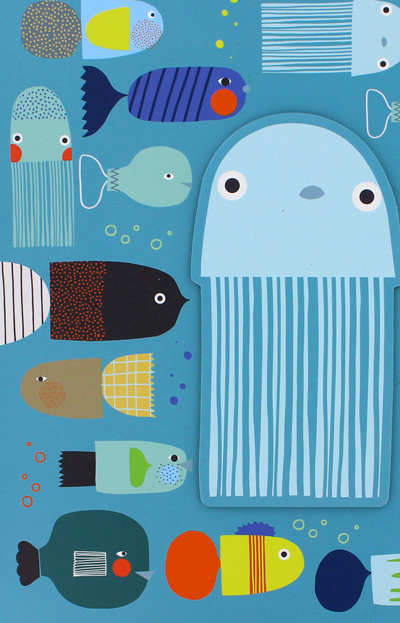 Shoal Time is a fun new pattern design from Paper & Cloth that has been created for Paperchase. 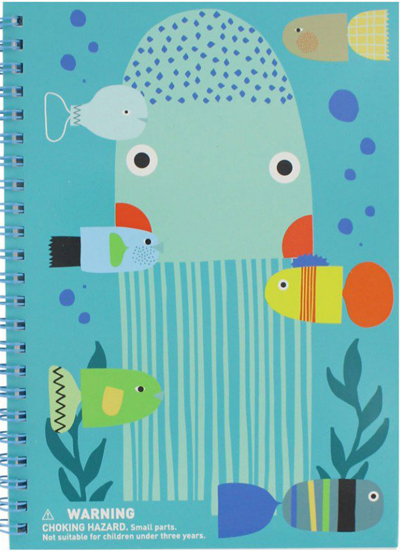 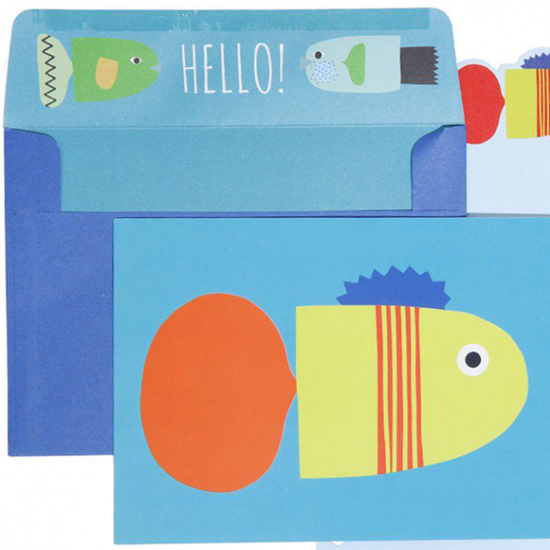 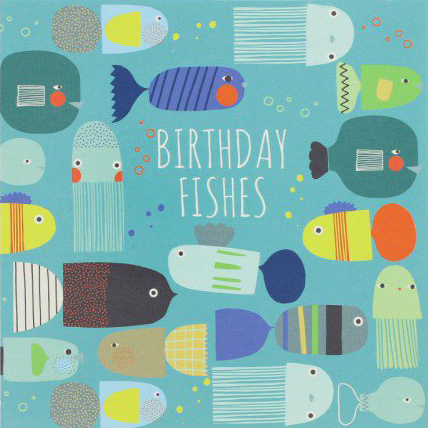 It features lots of stylised and colourful fish that use a mix of hand drawn stripes, dots and checks to add lots of interest. 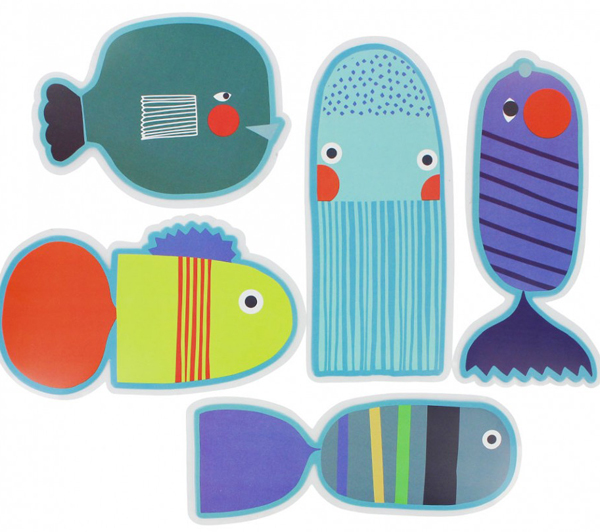 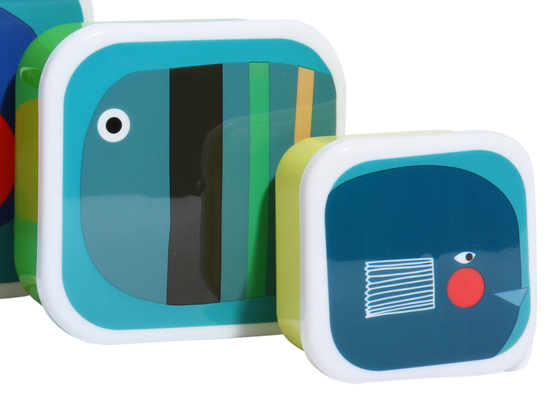 Shoal Time is a big new summer collection that features on over 50 products.